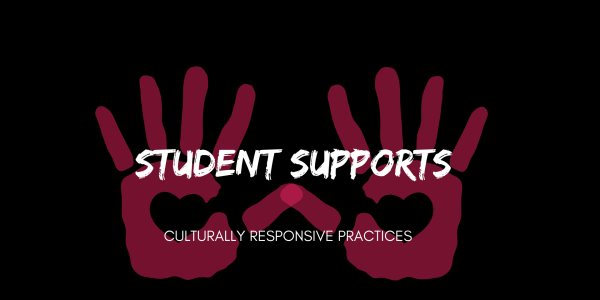 Culturally Responsive Schools connect students’ cultural knowledge, experiences, and performance styles to academic knowledge in ways that legitimize what students already know. 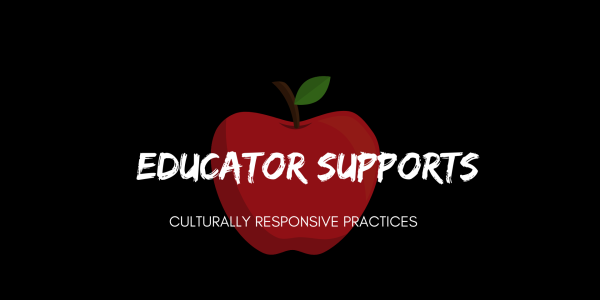 By embracing the sociocultural realities and histories of students through what is taught and how, culturally responsive educators negotiate school cultures with their students that reflect the communities where students develop and grow. COHORT 2, PART 1 This is a 2-part training cohort. Participants who attend this training must also attend part 2 on May 6, 2019. 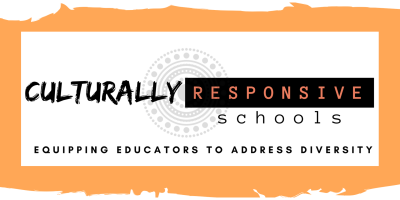 Part 1 is an examination of how unconscious bias impacts student experiences in the educational system. COHORT 2, PART 2 This is a 2-part training cohort. 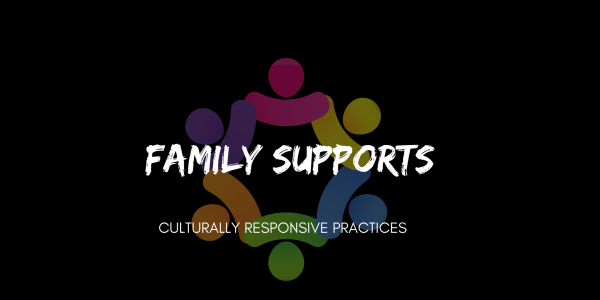 Participants who attend this training must have also attend part 1 on March 11, 2019. 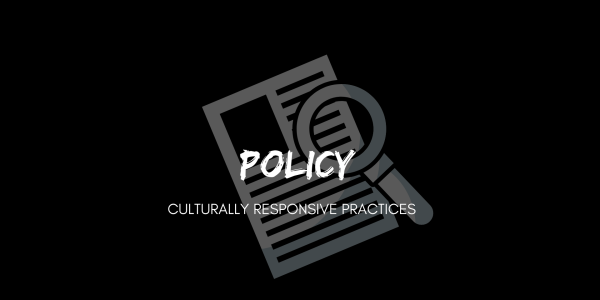 Part 2 shares a framework for responding to culture positively and constructively with teaching moves that use cultural knowledge as a scaffold. 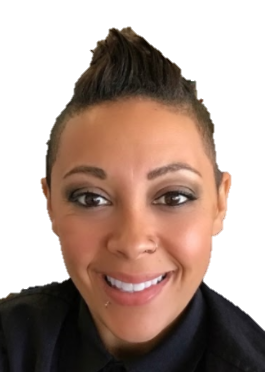 "If a human being dreams a great dream, dares to love somebody; if a human being dares to be Martin King, or Mahatma Gandhi, or Mother Theresa, or Malcolm X; if a human being dares to be bigger than the condition into which she or he was born – it means so can you. And so you can try to stretch, stretch, stretch yourself so you can internalize, ‘Homo sum, humani nil a me alienum puto. I am a human being, nothing human can be alien to me.’ "